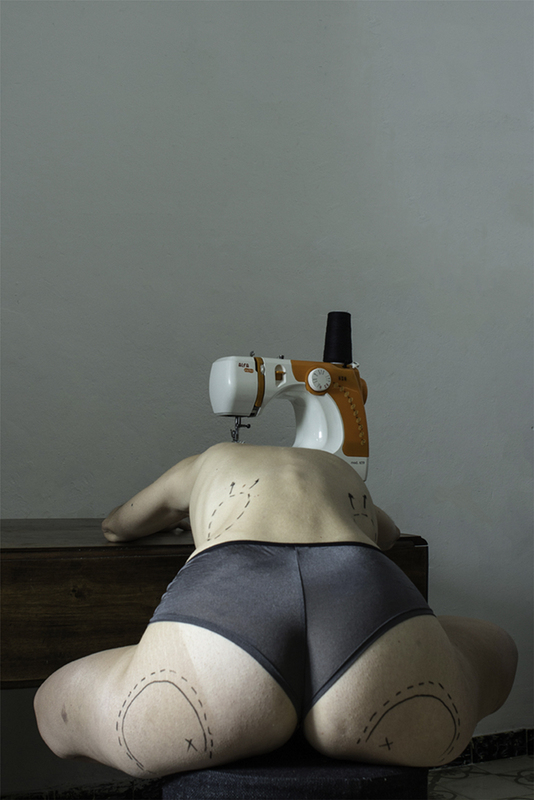 Still (a) life is a series of still lifes that is questioning the role of women in our society. 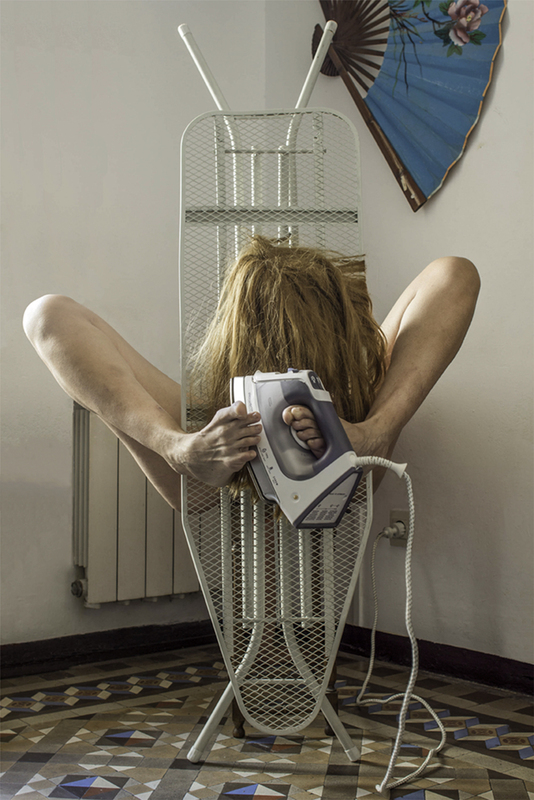 Based on “typical female” stereotypes – women as housewives, mothers, or women as decoration etc. 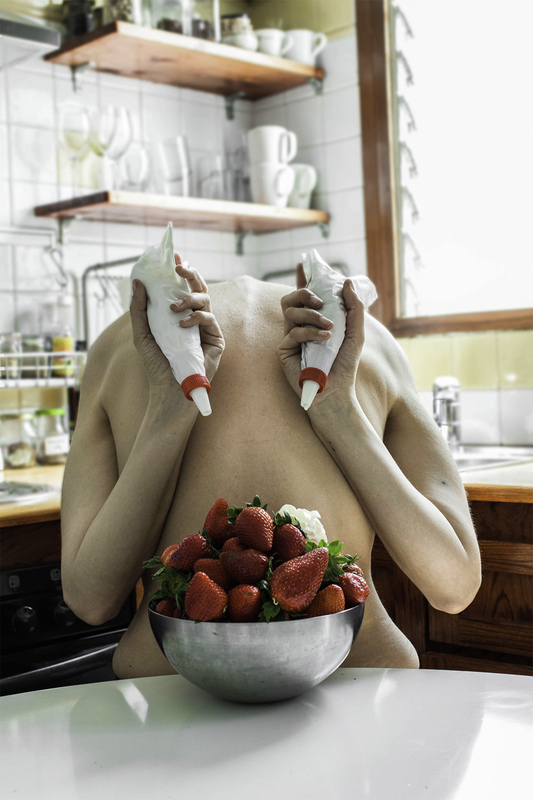 – the project shows a female body doing domestic work or together with objects that are related to one of those stereotypes. In most of the pictures only a part of the body appears – not the entire one. 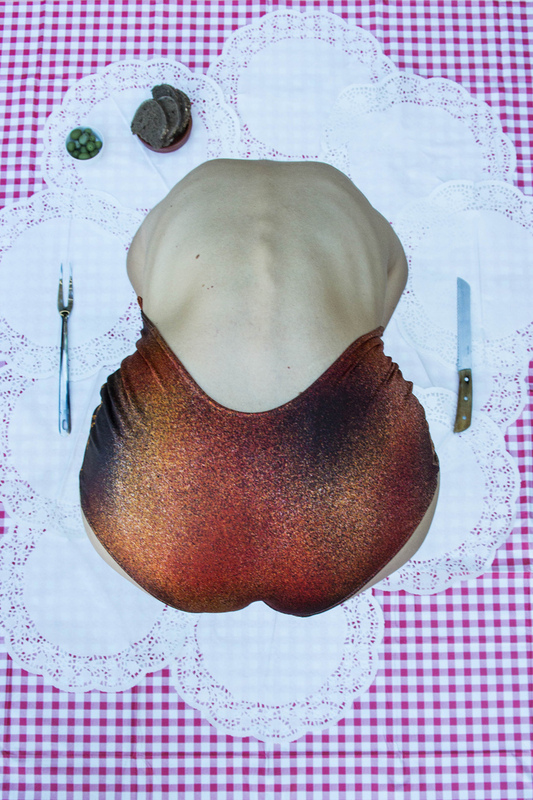 Sometimes it becomes unrecognizable at first glance, what generates disturbing pictures. 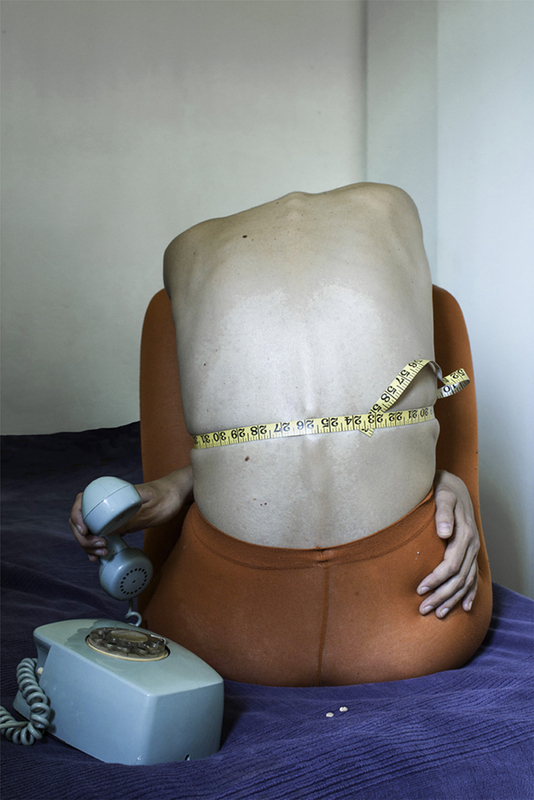 By representing women in this way they get transformed into objects – into soulless and headless things. The viewer has to ask himself what am I looking at, what am I actually seeing. Hannah Woolf aka Anne Hindennach currently lives in Barcelona. Her artistic practive includes graphic design, video, painting and drawing. 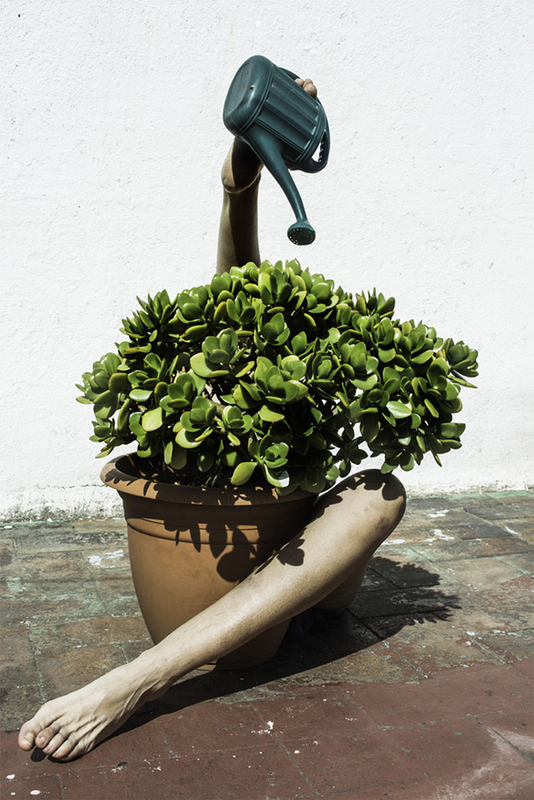 She has had exhibitions in Spain, Sweden and Denmark. 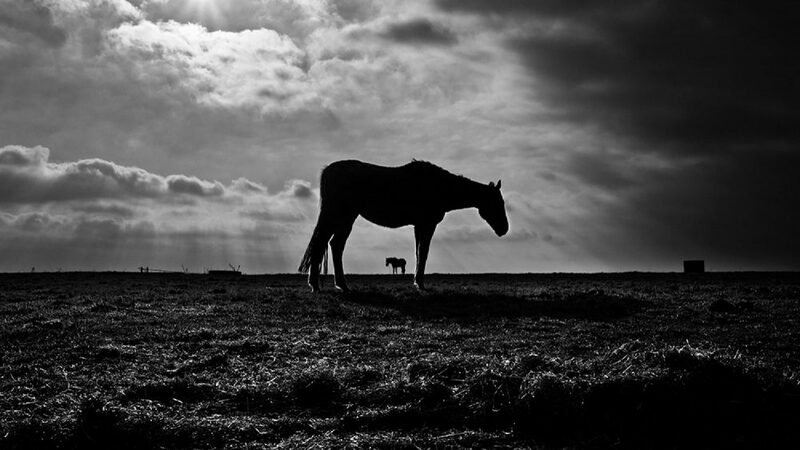 Abandoned horses is another unexpected consequence of the economic recession in Ireland. 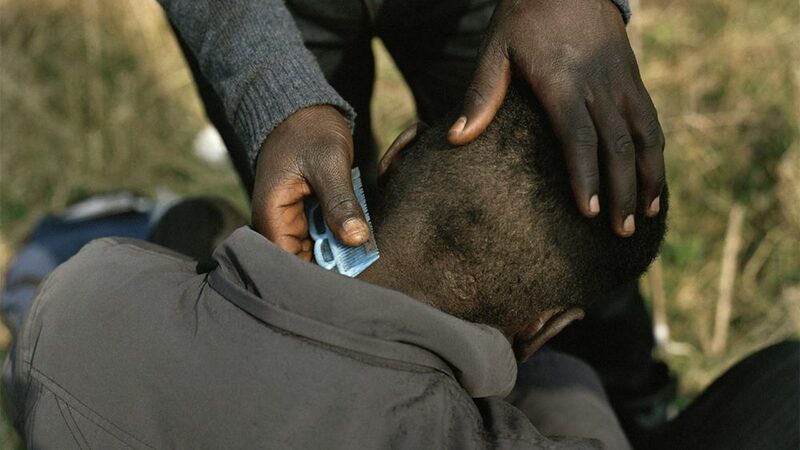 British photographer has documented the lives of refugees in Calais.